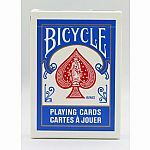 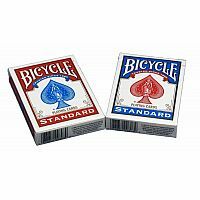 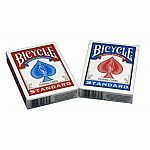 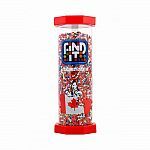 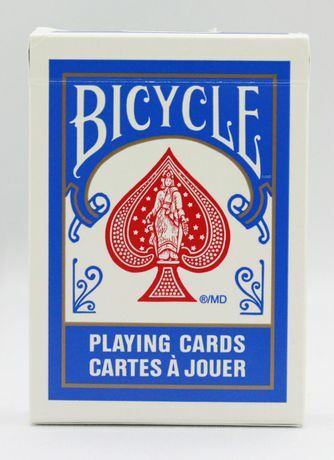 Bicycle Poker Playing Cards are the #1 most recognized brand in North America and the best selling Poker-sized brand in Canada. 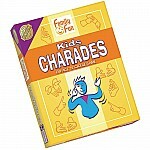 The exclusive Air Cushioned finish gives better slip, snap and durability. 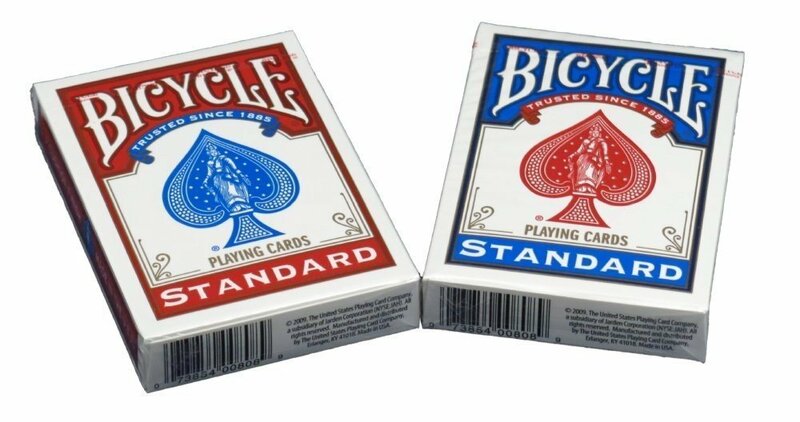 The Rider Back design is recognized worldwide since 1885.